Congratulations! 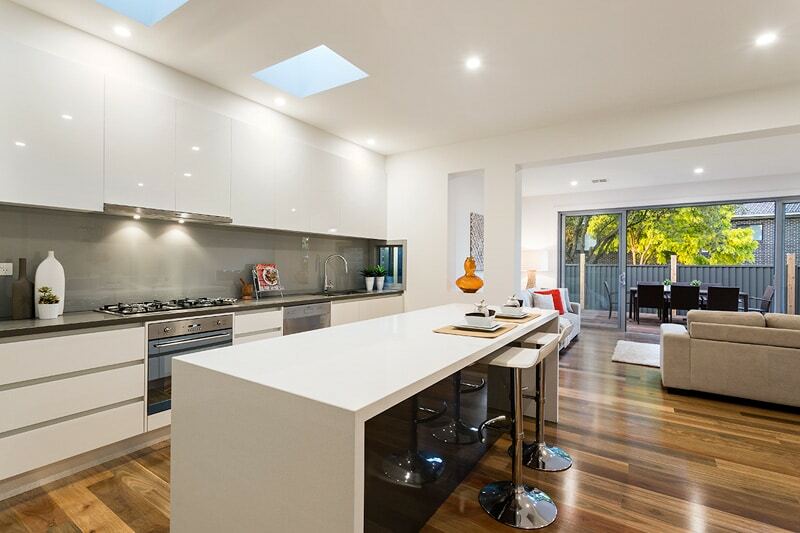 You’ve constructed a beautiful home from quality materials with the help of expert builders. Despite selecting excellent materials and building with the highest standard of workmanship, your new home requires regular maintenance. Keeping your gorgeous space clean and tidy will save you money and can help you avoid running into major issues later down the track. Here are a few simple maintenance tips that will ensure your home looks as beautiful as the day you moved in. Let’s start with the bathroom. Say, for example, you don’t maintain the gorgeous terrazzo tiles in your new bathroom. In a few years, these tiles may begin to tarnish and grow mold, leaving your once beautiful bathroom dull and dirty. By keeping your tiles fresh and clean, you can ensure your bathroom retains its wow factor and keep yourself from having to replace bathroom tiles after only a few years. It’s also important to regularly inspect around the shower, bath and basins for any loose silicon or broken grout. Small cracks or broken pieces can be a quick way for water to leak through and damage your quality materials. After lots of wear and tear, you may also need to re-caulk around these areas to avoid costly damage in the future. Likewise, you should keep an eye on the taps in your bathroom (and kitchen) to ensure leaks are detected as soon as possible. If leaks do occur they should be fixed immediately to avoid expensive repairs later on. A soft cloth and mild soap can also help to keep your tapware clean and shiny. All the hard floor surfaces in your home should be swept and vacuumed regularly to remove dirt and grime that might cause surface damage. If your new home features timber flooring, make sure you clean any liquid spills quickly to avoid damage and remember never to use steam mops as they can cause your timber to deteriorate rapidly. It’s likely that your home also includes carpet – make sure you vacuum this around once a week to keep it clean and soft. If spills do occur on carpet, clean these quickly to avoid staining damage but make sure to dab rather than scrub. Outside the home, regular inspections of gutters and outside drains should be carried out to ensure no plant or leaf debris is jammed inside. This will also prevent blockages in the instance of heavy downpours. Remember to check smoke detectors at least once a year as well. Make sure batteries are replaced regularly and smoke detectors are in working order to prevent accidents in future. By following these simple tips and performing regular maintenance, you can prolong the life of your home and avoid costly damages repairs. 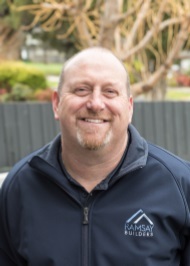 For more information about the maintenance of your home or to find out more about building your very own dream home, get in touch with Ramsay Builders today!